A powerful vampire’s been fried. And who’s blamed when the corpse turns up crispy? The only dragon in town. Except that dragon is Marge, and she’s a giant puppy of a reptile. When Star finds out that the vampire horde is out for Marge’s blood, she has to act fast to prove her scaly friend’s innocence. 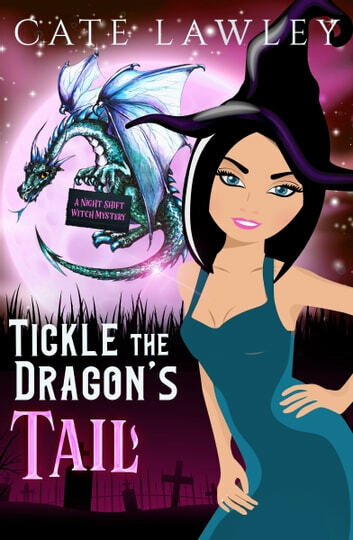 Join Star and Ben as they hunt down the true murderer in this humorous tale with a flirtatious dragon, a cranky feline, and a horde of fiendish vampires.